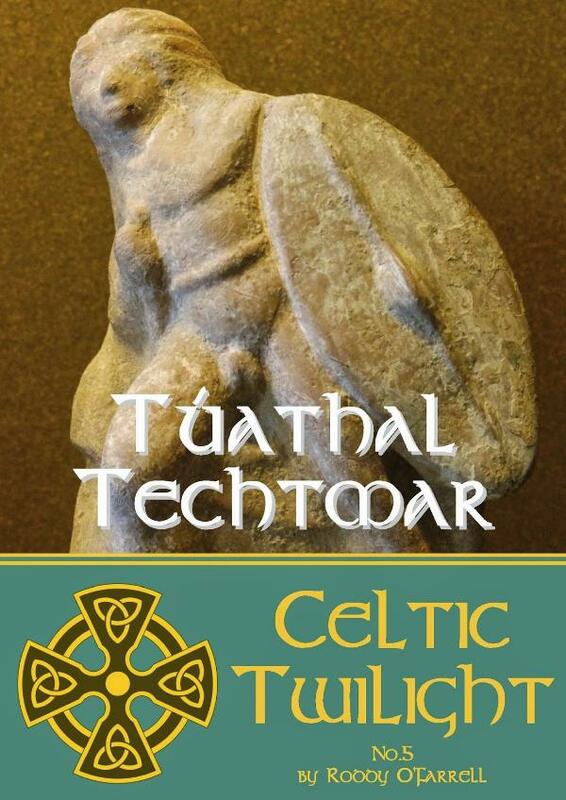 Widely known as Tuathal Techtmar (the legitimate), the warrior prince Túathal occupies a special place in the murky twilight of early Irish history. He is one of the very earliest figures known by name who may have been a real person with a career not entirely different from that given to him by legend. Even if only half of the legend is true then Tuatha was a toweringly important figure in the history of Ireland. According to legend, Tuatha was a royal prince who was driven into exile in Britain who came back with an army to make himself High King of Ireland. As High King, Tuatha instituted reforms and changes to the law that survived for centuries. Historians have long dismissed Tuatha as a purely legendary figure, but in this ebook historian Roddy O’Farrell argues that he was a very real man indeed. Even if not everything recorded about him is literally factual there is no reason to deny that Tuatha existed. And in a very real sense, Tuatha created Ireland. Roddy O’Farrell’s grandfather was born on a farm in County Kerry back in the days when all of Ireland formed a part of the United Kingdom of Great Britain and Ireland. Like many of his generation poverty and oppression forced him to take the ship across the seas in search of a better life. Roddy learned about his Irish ancestry as a boy and became fascinated by the long, heroic and often tragic history of Ireland. He has made a special study of the island’s story.